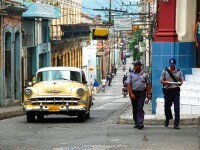 Cuba is one of the most attractive Caribbean countries. It is an important tourist destination, dragging millions of visitors each year. The country is famous for its culture and gorgeous visitor attractions. There are innumerable destinations which are worth visiting here. In my previous guides I have already presented you several aspects relating to the country’s attractions, destinations and others. If you are also planning a journey to Cuba, I recommend you to read the following guide. This article will contain all you need to know about Cuba, including aspects relating to its location, culture, main highlights, language, weather and so on. The island of Cuba is situated about 90 miles off the coast of Key West, Florida. 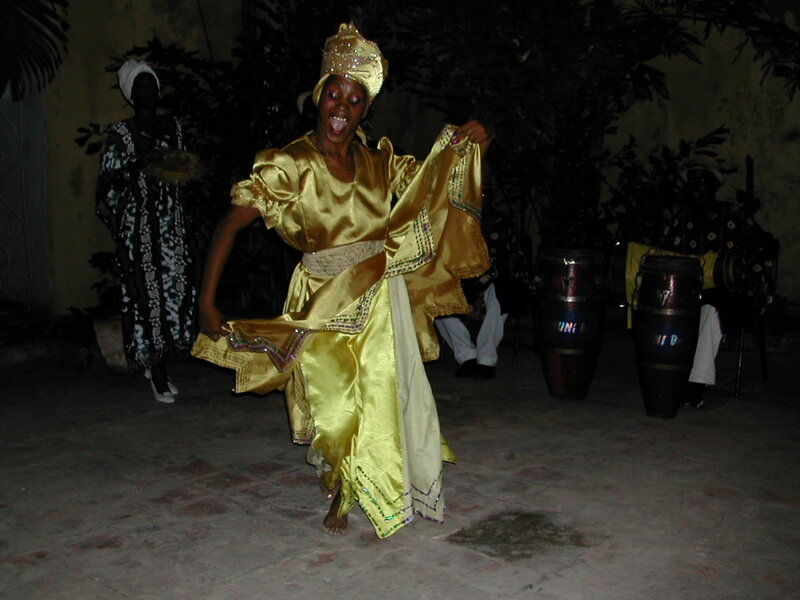 The island is considered to be the largest island nation in the Caribbean region. 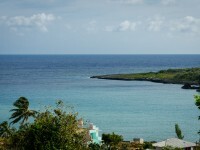 The neighbors of the island are the Cayman Islands, Haiti and Jamaica. Cuba occupies a territory of about 44,200 miles. The geography of the country is varied, including mountainous areas, rolling farmland, large cities, swamps and gorgeous white sandy beaches. Cuban culture is unique and world famous. Cubans are very friendly people, always smiling, dancing and singing. They love to celebrate. 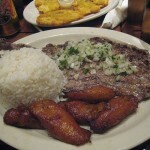 Tango occupies an important place in Cuban culture, just like the Cuban cigar. There are numerous tobacco plantations on the island which play an important role in the economy of the country. There are innumerable of things to see in this fantastic country. The major destinations are its colonial cities and towns, including Havana, Santiago de Cuba, Baracoa, Trinidad, Cienfuegos and so on. 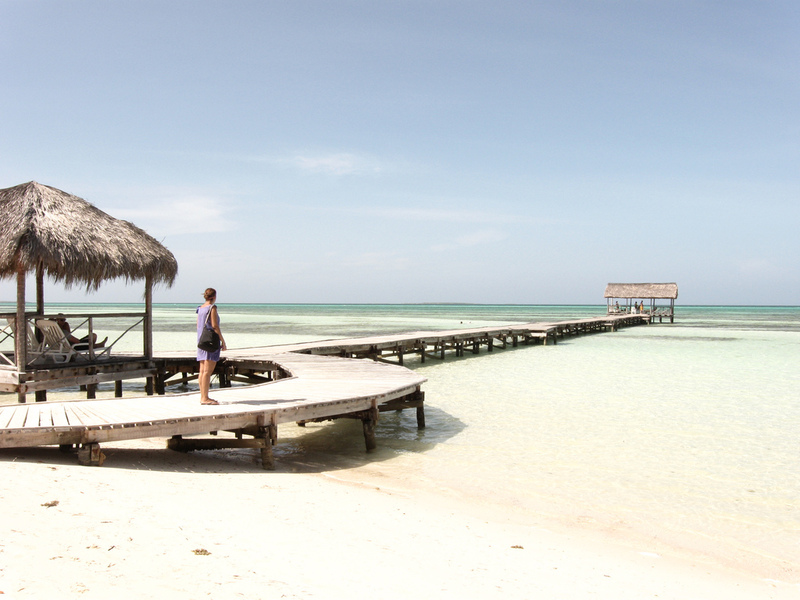 There are gorgeous beaches and archipelagos belonging to Cuba. These are major destinations for foreign travelers. 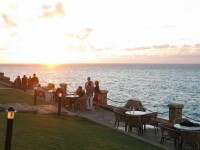 Some of the most famous are: Varadero, Cayo Coco, Cayo Largo, Guardalavaca and so on. The natural sights of Cuba are also fantastic. The province of Pinar del Rio with the UNESCO World Heritage Site of the Vinales Valley is a main destination in Cuba. Its national parks and protected areas like the Cienaga de Zapata are also wonderful sights to visit. 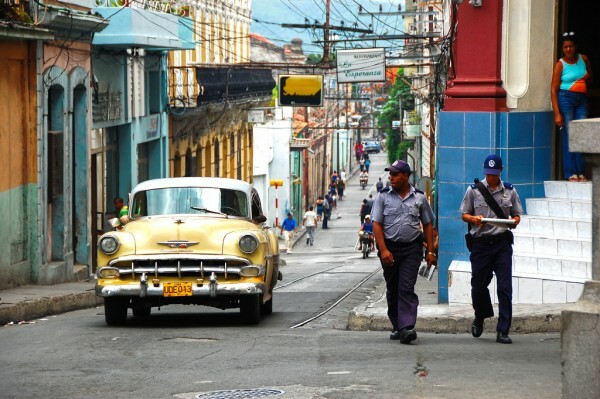 The official language in Cuba is Spanish. It is important to mention that Cuban Spanish contains different variations, being difficult to understand for native Spanish speakers. The majority of Cuban people only speak Spanish, but there are some parts in the country where they speak English, too. Cuba is characterized by a semi-subtropical climate which is divided into two seasons: wet season (lasts from May to October) and dry season (lasts from November to April). If you don’t love hot and humid temperature, you better avoid July and August. Besides, almost 2/3 of all rainfall occurs during this season. Hurricane season lasts from June to November.